Thanks, Marilyn. Of course I remember you and the QWF workshop with Leila Basen. How kind of you to stop by. I hope your life and your writing are going swimmingly, and best wishes to you and yours for 2017 and beyond! Melissa Yuan-Innes Yay!!! Congrats, Susan J Kroupa! Mike Chelo Great news!!!! Is Always All Good!!!!!!!!!!!!!!!!!!!!!!!! Melissa Yuan-Innes Mike Chelo, just by the way, my kids always enjoy seeing your Snoopy in the comments! Mike Chelo Hmm…. you know I’m over joyed!!!! but you know the real deal Melissa your sooo much like my little sister Anessa, I just got to Gush!!! cant help that one!!! Melissa Yuan-Innes Hee hee! I like Anessa already! Mike Chelo Oh yeah!!! she got that spirt your got!!!! and we alway were saying some back and forth all the time!! !, she is a University counselor now!! Melissa Yuan-Innes Go, Anessa and Mike Chelo! Mike Chelo Got to gooooooooooooooooooooooooooooooooo, You know!!! at work!!! Melissa Yuan-Innes Aww, Roxanne Glaude. Always good to see you. Gordie Brogan grats on finishing your book! Melissa Yuan-Innes Ha ha, Alison McNaughtan! They’re somewhat used to neglect while I”m working! Melissa Yuan-Innes Thanks, Gordie Brogan! I enjoyed your Star Wars meme! Melissa Yuan-Innes Likewise, Sharon Cleary-Leclair! Melissa Yuan-Innes Yay, Tara Kirkpatrick! You were all over the front page of the The Review the other day! Tara Kirkpatrick I like being on the front. Melissa Yuan-Innes Phil Preston, you’re right! I should be doing that instead of hanging around on Facebook and trying to fix my website’s social comments. Samson William You are Awesome! Ruth Nahmiash Nix Can’t wait to read it! 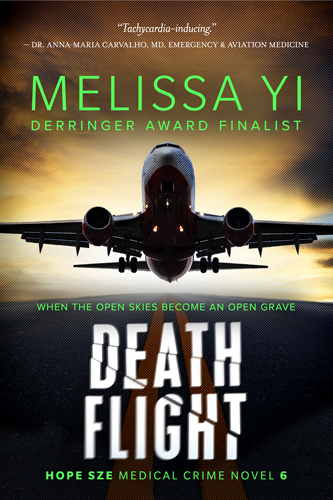 Melissa Yuan-Innes Thanks, Derek Murphy! Hope your castle treated you well. Melissa Yuan-Innes Samson William, thanks so much. You are always awesome, and apologies for that messed-up lab order on the weekend! 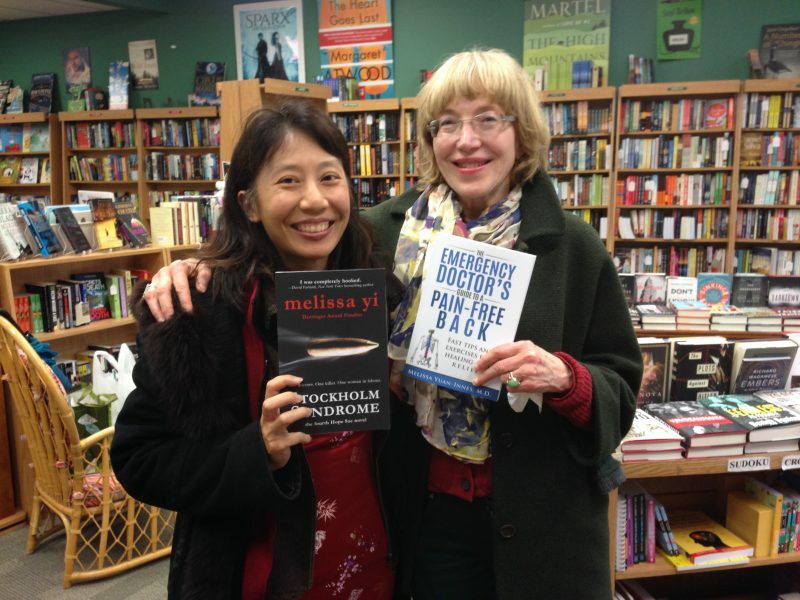 Melissa Yuan-Innes Thanks, San Lan, doctor-woman-activist-foodie extraordinaire! Tara Allison Excellent news! When can we buy it!!!!!? Melissa Yuan-Innes Fleur Eenkhoorn, thank you! Hope to see you around socially. Your daughter is terrific! Tara Allison I will be eagerly awaiting it! Melissa Yuan-Innes Thank you, Jagadish Rao, my surgeon-athlete-chef friend! Chandi Chandrasena So great!!!! Can’t wait to buy it! Melissa Yuan-Innes Thanks, Marie-France Bourret, my yoga-massage friend! Melissa Yuan-Innes Yay, Chandi Chandrasena! Brilliant family doctor and home of the Christmas tree! Jen Dupuis Is this number 4?! I need my copy when and where do I get it?! Yahoo!!!! 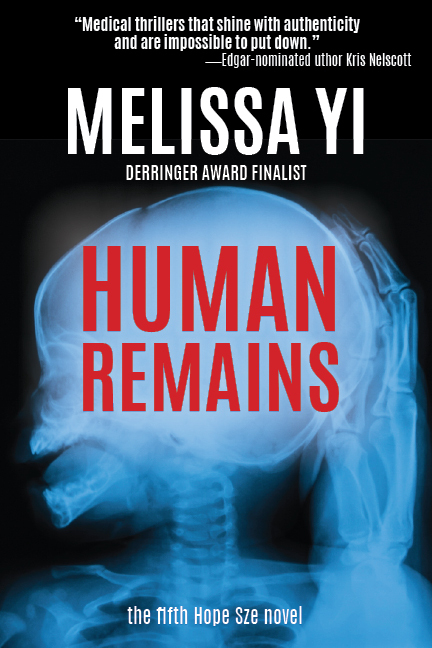 Melissa Yuan-Innes Thanks, Shawn Whatley! Looking forward to speaking at nonclinicalmds.com! Shawn Whatley Looking forward to having you!!!! Melissa Yuan-Innes Hi, Jen Dupuis! Miss you! Hope Sze #5 should hit the streets again in the spring. Yippee! Jen Dupuis I never got 4?! Where when how?! Melissa Yuan-Innes Jen Dupuis, you don't have Stockholm Syndrome? What is this travesty! I'm sold out, but the Cornwall Library has some! Jen Dupuis Melissa Yuan-Innes no I never got Stockholm Syndrome. Is it available anywhere else?! Christmas is coming?! Melissa Yuan-Innes Thanks, Melissa Pross, from a fellow Melissa!